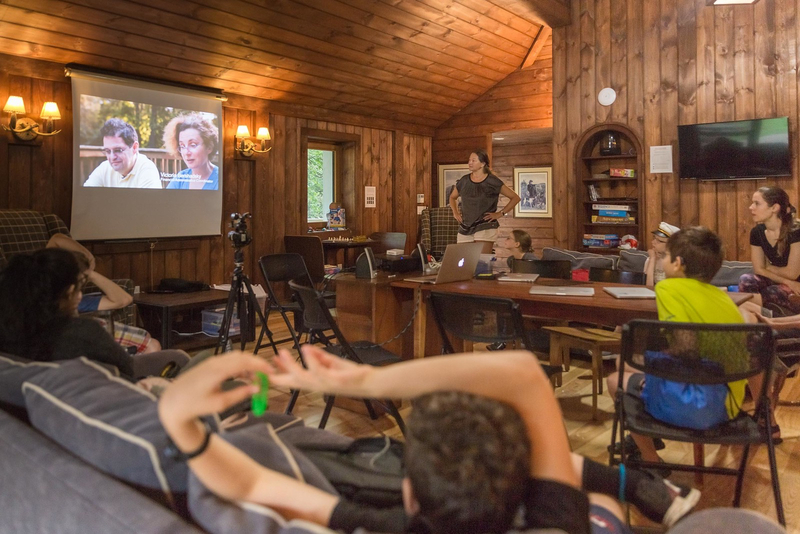 Become a film director and science journalist in Sigma camp! Communication has become a very important part of the skill-set of a modern scientist, and especially video became very significant tool. In this Semilab we will introduce the basic concepts of storytelling through video, the fundamentals of camerawork and editing. Under our supervision the participant will create their own short films about the science topics from SigmaCamp 2019. Participants will learn to work in a team, and can make the contribution to the SigmaCamp by sharing their impressions through the film language.